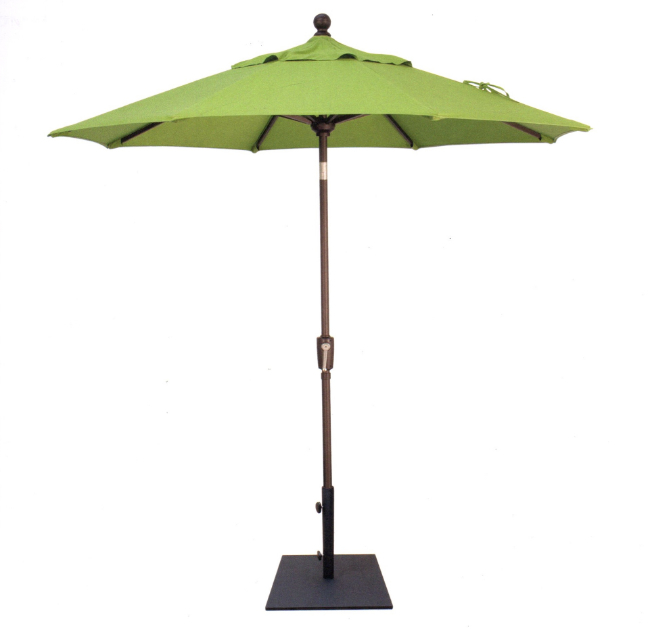 Our folding umbrellas are made of Grade A Sunbrella solid color fabric with wind vent top. Perfect for garden market and café areas. The Redondo umbrellas are available in a multitude of colors to fit your specific needs.